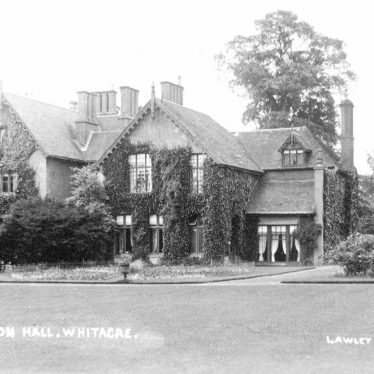 Whitacre Hall, a manor house which was built during the Post Medieval period. 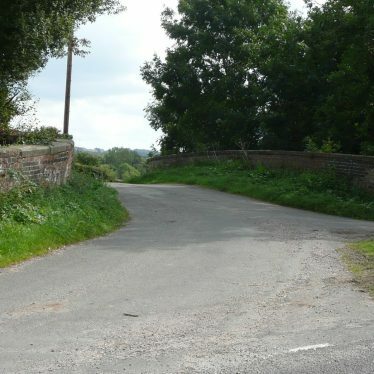 It is situated 1km north east of Nether Whitacre. 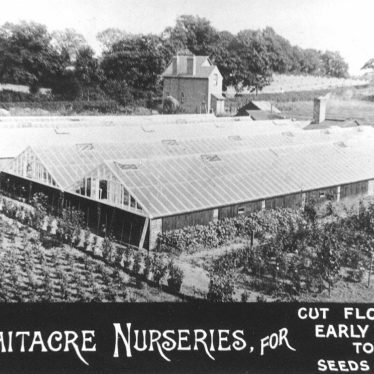 Botts Green House, Nether Whitacre. 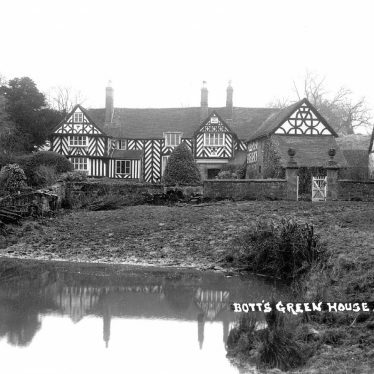 Botts Green House, a timber framed building which was constructed during the Post Medieval period. 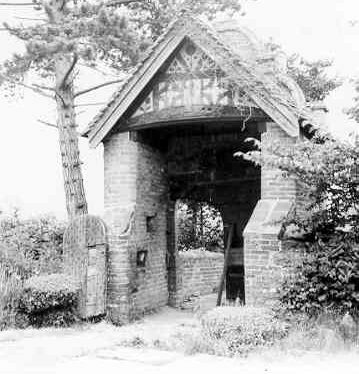 It is situated at Botts Green. 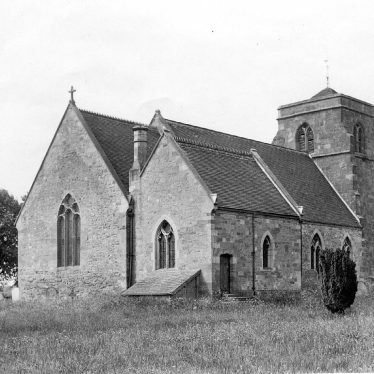 The Parish Church of St. Giles, whose origins are in the Medieval period. 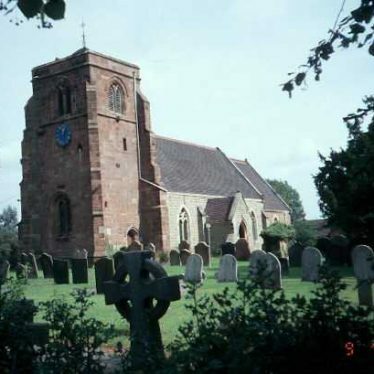 It is situated in Nether Whitacre. 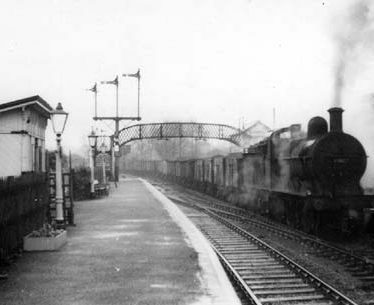 Stonebridge Railway, once the Hampton Branch of the Birmingham and Derby Junction Railway. It was built during the Imperial period. 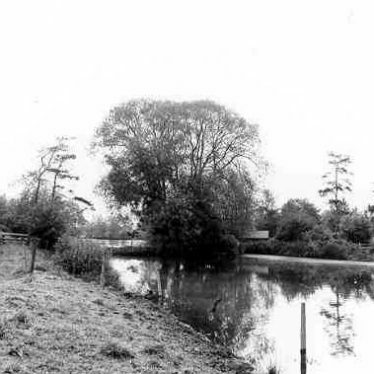 Possible fishponds, used for breeding and storaging fish, of Medieval date, survive as earthworks. 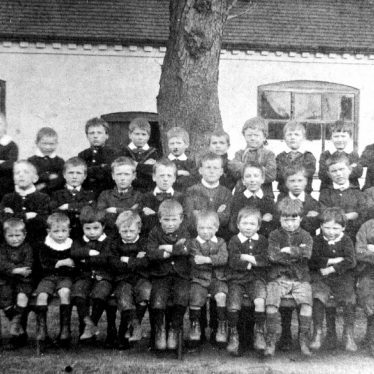 They are situated 100m north east of Whitacre Hall, Nether Whitacre. 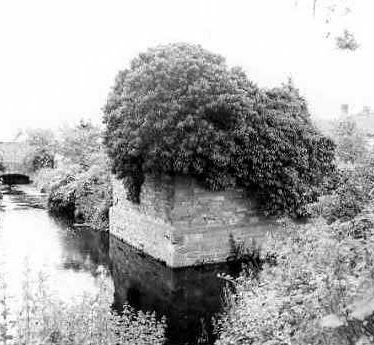 The remains of a small Post Medieval gatehouse spanning the south arm of Whitacre Hall Moat. 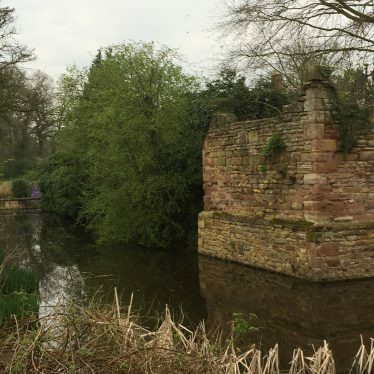 The gatehouse and the moat are situated at Whitacre Hall. 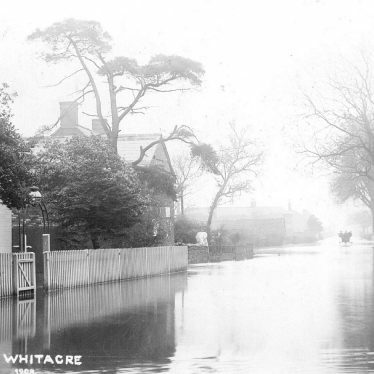 Whitacre Heath Pumphouse which was built during the Imperial period. 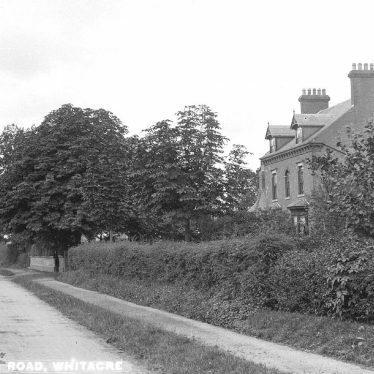 It was situated 75m east of Cottage Lane, Nether Whitacre Heath. 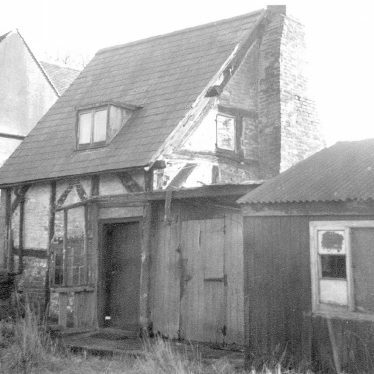 The farmstead contains several timbers that were originally part of a medieval cruck framed hall house. 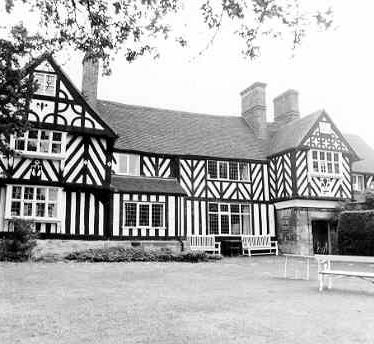 The timbers were then re-used in a 17th century timber framed building. 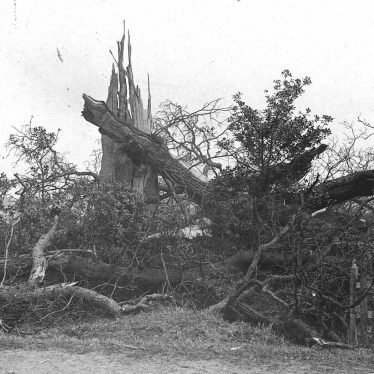 A threshing building was built soon after. 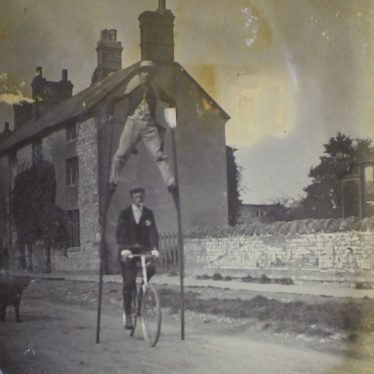 The house was remodelled in the Regency period and again in c.1970.The farmstead is situated at the NE edge of the village of Nether Whiteacres. 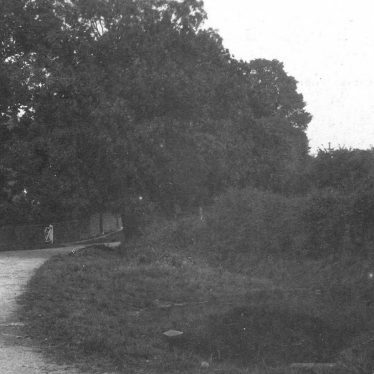 Findspot - a mace head which was of Late Neolithic date was found 500m north of Whitacre Hall. 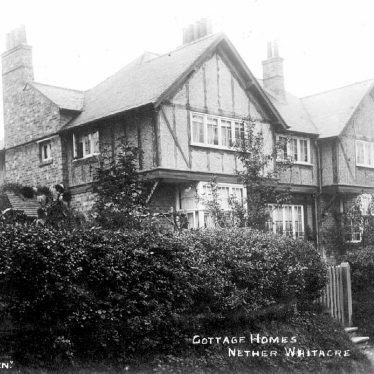 This map shows markers for every photo, article, historic site and catalogue record within the Whitacre, Nether category.